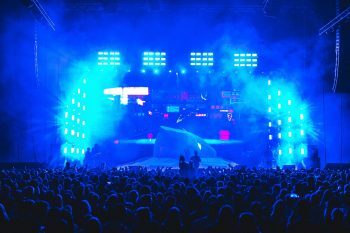 “When the call came to make a Michael Jackson show, I knew immediately: that’s exactly what I wanted,” says lighting designer Marcus Krömer. Not only that, but the LP Thriller by pop legend Michael Jackson was his first self-bought record at the time, and he was always fascinated by the music, the sound and the pioneering shows of the King of Pop. “Beat it! is a show inspired by the life and career of Michael Jackson, from his first steps with the Jackson 5 until his death,” he said. “The entire production is characterised by great respect for the artist and his work, but at the same time is not a tribute-show. Rather, we wanted to present his show and his music in a modern context, but still remain authentic,” states Krömer, outlining the idea behind the production. Also, the fact that this could not be achieved without a large slice of rock ‘n roll was made clear to the Beat It! team. 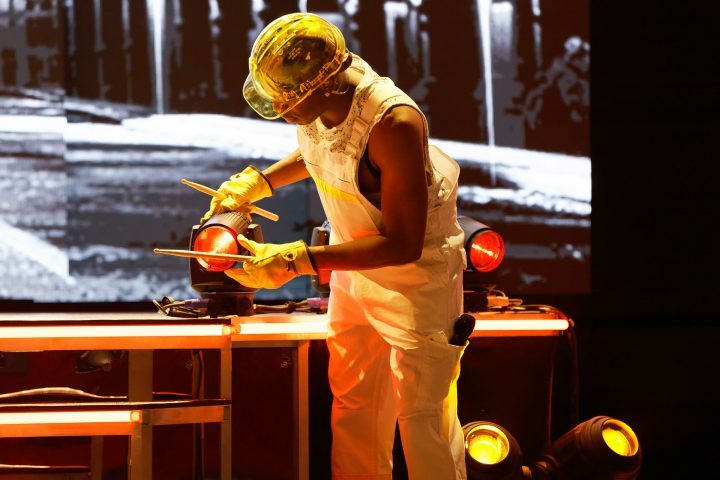 “Paul Happ, our programmer, and I worked a lot with his music and found so many details and little things that we all wanted to work out,” the designer adds, describing the initial approach to what became a rousing show. 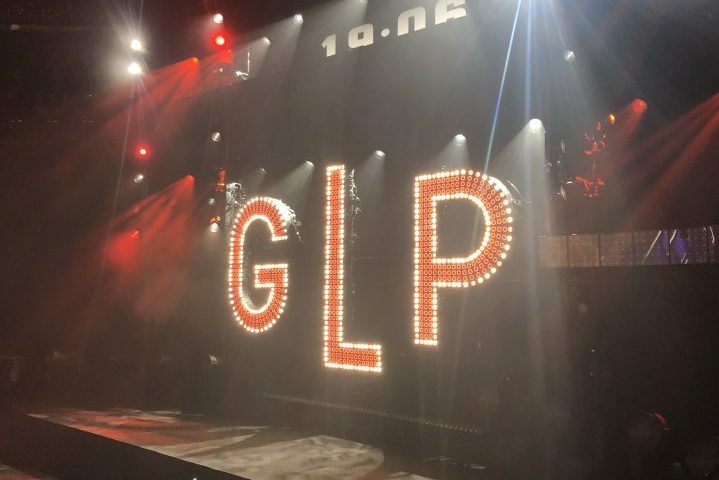 Krömer had seen the ultra-compact moving lights with the 60 watt RGBW engine for the first time at GLP’s in-house exhibition, and was immediately convinced: “The FR1 were surprisingly small, compact and really powerful, it was exactly what I needed” he said. 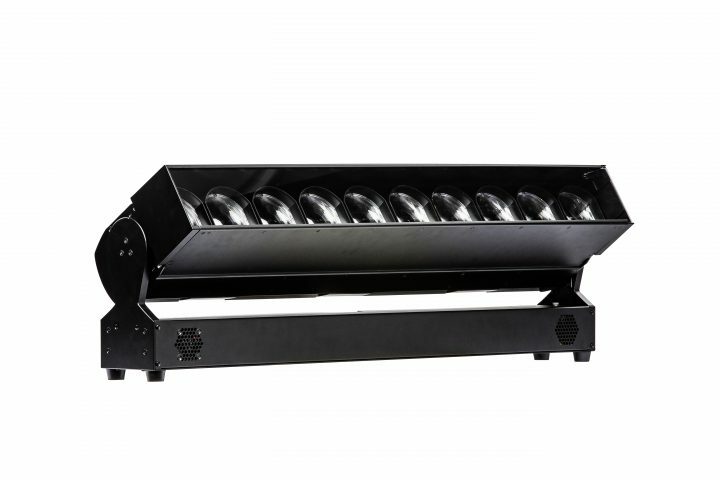 Enough power even to be able to assert itself in an environment with much larger spots and washes. “Everything else on the market in that range today would be twice as big and twice as heavy,” notes Krömer. “Plus, it’s light and economical with regard to truck space – all characteristics that made the impression FR1 the perfect choice for this job. All I had to do was convince the guys of Feedback Show Systems & Service, the technical service provider of the tour. But that process was fast, not least because of the direct line they have to Oliver Schwendke at GLP,” adds Krömer. 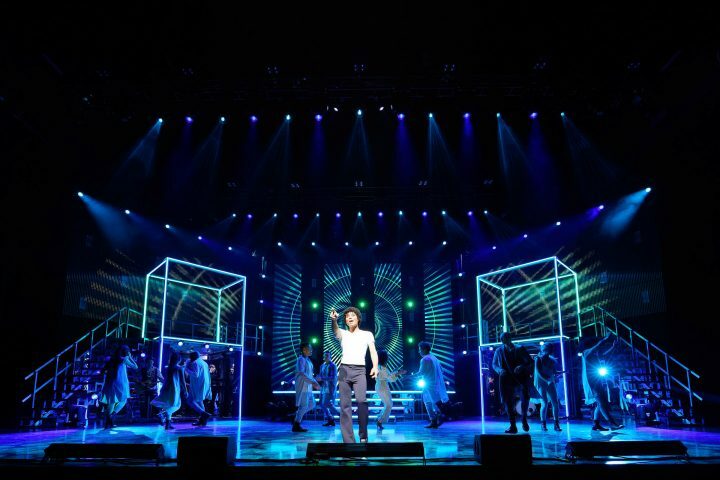 The lively and energetic tribute to the King of Pop, produced by COFO Entertainment and directed by Andreana Clemenz, lasts a good two hours and is currently touring Germany, Switzerland and Austria until the end of April 2019. “It does not get boring for a moment because there is always something moving, the scenery changes and something always happens somewhere,” the designer says.